Relatives of Japanese nationals abducted by North Korean agents expressed disappointment Thursday with the apparent lack of progress on the decades-old issue during a summit between U.S. President Donald Trump and the North’s leader, Kim Jong Un. Following a telephone conversation with Trump when he was briefed on the leaders’ Hanoi summit Prime Minister Shinzo Abe told reporters that the U.S. president had raised the issue with Kim, but the matter did not come up at a post-summit news conference. The abductions, which were carried out during the 1970s and 1980s, remain one of Japan’s biggest grievances against North Korea and have been a major hurdle to establishing formal diplomatic ties. In phone talks with Abe last week Trump had promised to raise the issue in Hanoi, as he did in the two leaders’ first summit in Singapore last year. 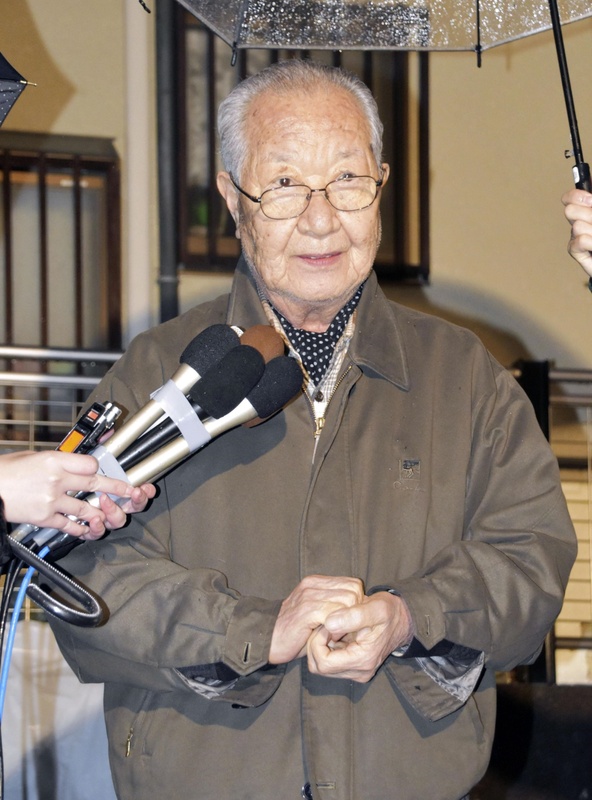 “I was hoping for something new, but I knew it would be difficult because denuclearization was the main issue,” said Fumiyo Saito, whose younger brother, Kaoru Matsuki, went missing in 1980 while studying in Spain. “Is all of our work in vain? We are growing old and we can’t wait forever,” the 73-year-old said. Japan officially lists 17 people as abductees, five of whom were repatriated in 2002, and suspects the North’s involvement in many more disappearances. The North maintains that eight of the 17 have died and the remaining four never entered the country. 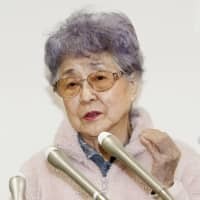 Sakie Yokota, the mother of Megumi Yokota, who disappeared on the way home from school in 1977 at the age of 13, said she has fought long and hard for her daughter’s return. “All we can do now is pray,” she said. Yokota, 83, said she supports Trump’s decision to maintain sanctions on North Korea until Kim agrees to further denuclearization steps. 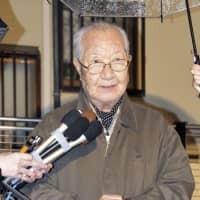 Shigeo Iizuka, head of a group representing abductees’ families, said he hopes the Japanese government will continue to work toward the return of their loved ones. “Prime Minister Abe knows how we feel. 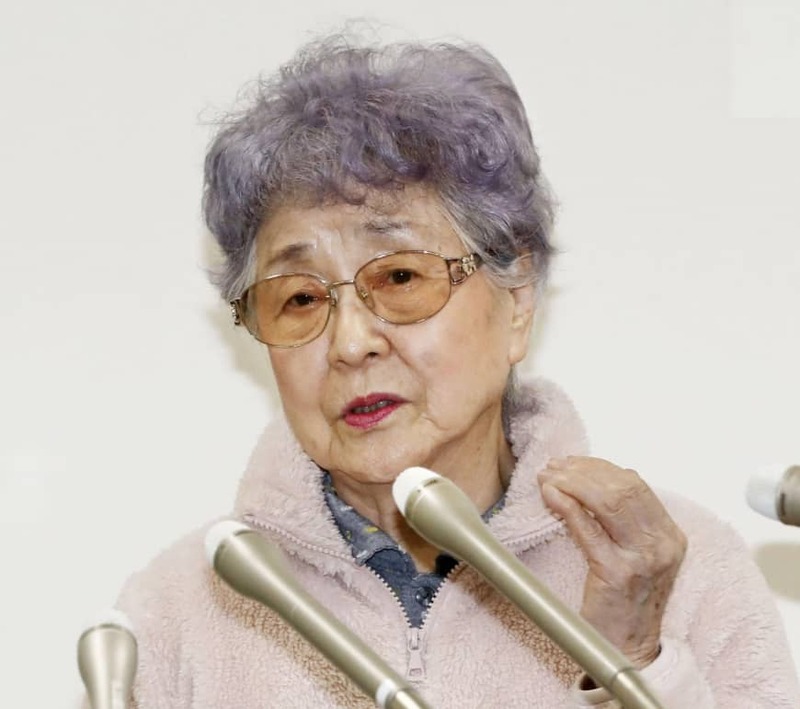 I hope he takes every opportunity, no matter how small, to resolve the issue,” said the 80-year-old, whose sister, Yaeko Taguchi, went missing in 1978 when she was 22. “We will never give up,” he said. Abe has expressed a desire to hold his own summit with Kim, but no plans have materialized and communications between Japan and North Korea have been limited to behind-the-scenes meetings between their aides. “We can’t sit around waiting for the denuclearization issue to be resolved. Japan needs to conduct its own negotiations,” said Akihiro Arimoto, whose daughter, Keiko, was kidnapped in 1983 when she was 23. Jeff Kingston, director of Asian Studies at Temple University Japan, is skeptical about how serious Trump is about helping Abe resolve the abduction issue. Warmbier had been detained in North Korea for more than 17 months and died after being returned home in a coma.